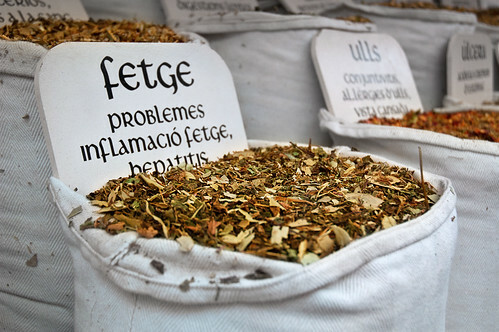 Crude herbs to be used in medicines on sale at a wholesale shop at the herbal medicine street in Taegu, South Korea. Lal Kumari is drying diverse medicinal plants and herbs in her courtyard before processing. She is heir to the ancestral Ayurvedic Vaidya – a traditional healing profession – the knowledge of which was passed on to her by her father and grandfather. 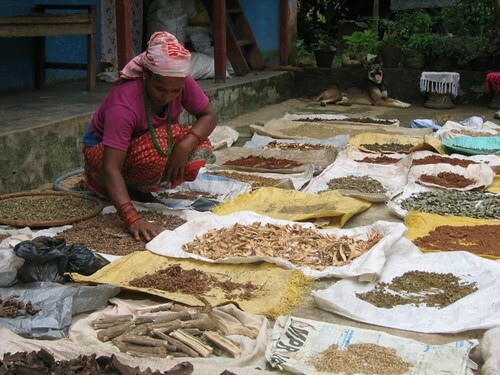 In South Asia alone, there are more than 8,000 plant species with known medicinal value. Interesting catch, traditional medicine is very peculiar sometimes.